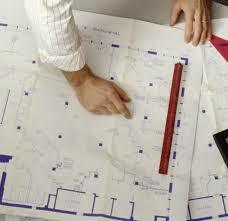 JPS Architectural Services - JPS & Associates, Inc. Since JPS is a Full-Service Architectural Firm, the core to their business for the last six decades has been designing solid, functional buildings that will remain viable places and usuable spaces for years to come. The architects at JPS have more than 60 years of combined experience, ensuring your project goes from concept to commissioning as seamlessly as possible. They partner with engineers, specialty Mechanical, Electrical, and Plumbing (MEP) and energy experts to give you the best product. If you have an existing or new project on the horizon, please contact us to discuss how we can meet your needs. Contact Phil Smith, AIA, or Jeffery Smith, AIA, at 417.882.4208.